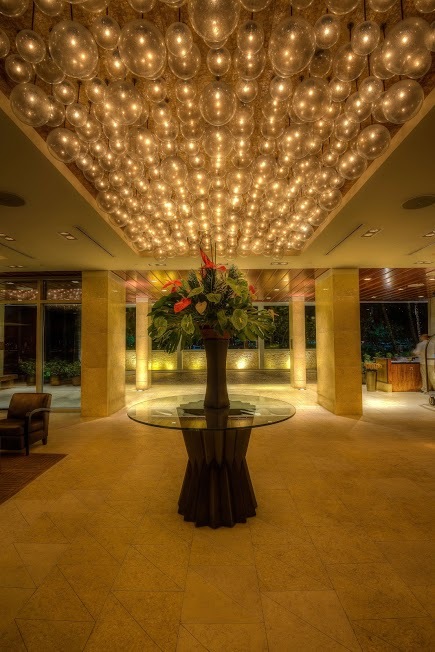 Trump Waikiki is one of our favourite places to stay when visiting Waikiki. This luxury hotel features all the trimmings of home away from home with added luxuries. Upon entering the ground floor lobby a beautifully appointed space that seamlessly integrates the natural elements of the outdoors in. The lighting is discreet, with the assembly of the most stunning glass spheres that mimic the vitality of the ocean and seafoam. Moving onto the hotel lobby the most magnificent hand painted mural placed on the far wall for guests to view. A Hawaiian version of the Three Graces inspired by a decorative screen by artist Esther Bruton. The hotel lobby is a beautiful relaxing spacious lanai, perfect place to view sunsets or an early morning coffee. Trump Waikiki is perfectly located in the heart of Waikiki, only steps away from Waikikis dining, entertainment, shopping and white sandy beaches of Waikiki. High end boutique stores can be found on Kalakaua Avenue, International Market place and the Royal Hawaiian Shopping Centre are a short stroll from Trump Waikiki hotel. For those wishing to spend a day immersed in shopping, Ala Moana Centre is only a short 2 miles from Trump Waikiki with Trolleys running regularly making for an easy accessable shopping trip. The accommodation offered at Trump Waikiki is second to none, offering contemporary luxurious spacious studios, one, two and three bedroom suites. The residential style suites and guest rooms have been carefully designed with comfort and luxury in mind. Families who enjoy the comforts of home will be more than satisfied when staying at Trump Waikiki. Spacious guest rooms with fully equipped kitchens, one, two and three bedroom suites all have the additional feature of washing machine and dryer. The guest rooms are fitted with the high end appliances with a distinct Hawaiian tropical décor. These rooms make for the perfect accommodation when travelling with extended family. And not to mention the views, with guest rooms embracing spectacular ocean views of the Pacific, views to Diamond Head as well as the stunning Honolulu skyline. 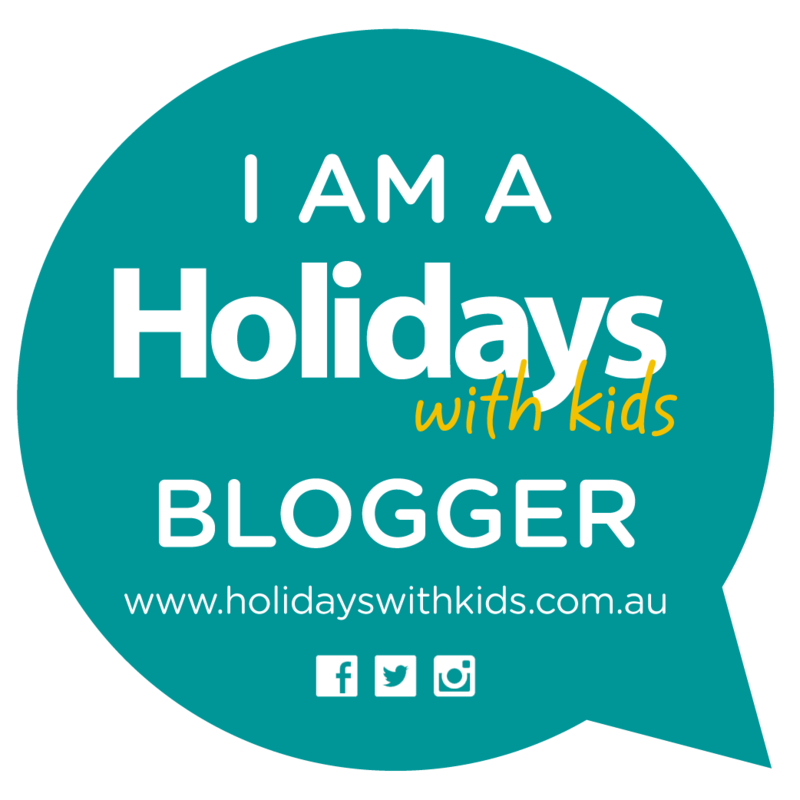 Kids are well catered to during their stay. Upon arrival the children will find their favourite books and DVDs as well as a special welcome gift. Trump Kids offers kid friendly amenities, kid friendly menus at the hotel restaurants and in room dining as well as kid friendly cocktails, a nanny service is available (rates apply) childrens manicure and pedicure at the spa. While children and infants amenities are available upon request. The infinity swimming pool is a lovely relaxing space with beautiful views of Waikiki beach. This is a perfect place to enjoy a late afternoon swim and pool side cocktails while viewing the most spectacular sunsets in Waikiki. Perch yourself on one of the poolside lounge chairs on the expansive lanai deck. Be sure to grab a menu and order a light refreshment and drink to quench your thirst while sitting back and enjoying the outstanding Hawaiian hospitality. With Waikiki beach only a short two minute walk away from the hotel, it is easy to make the most of a perfect beach day. 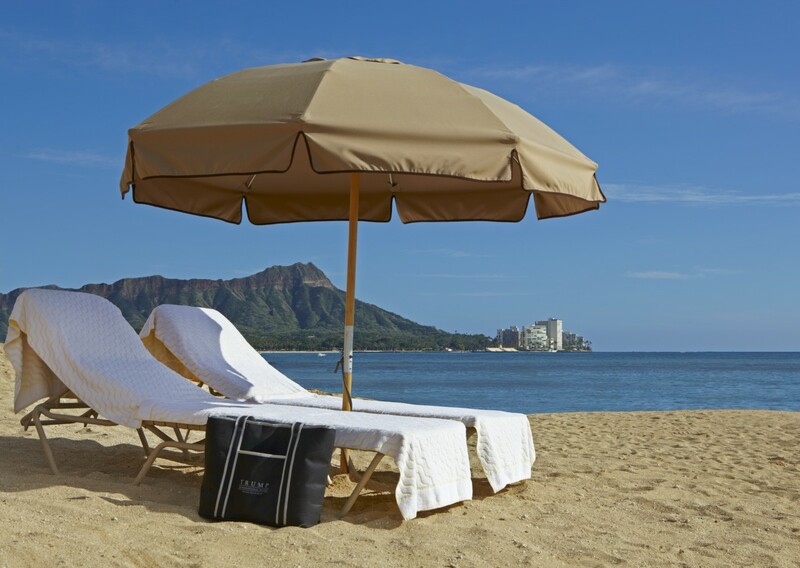 Trump Waikiki offers all guests complimentary beach bags filled with bottled water, pieces of fruit and beach towels. Be sure to stop by the concierge desk to collect a beach bag on your way. The Spa at Trump tailors each experience specifically to each guest. Guests can enjoy a customized treatment based on a choice of the five Trump inspired Personal Intentions: Calm, Balance, Purify Heal or Revitalize. With an array of treatments using Natura Bisse Barcelona products. Be sure to book a treatment, to be spoilt and pampered. WAI’OLU OCEAN CUISINE – Guests can dine here for Lunch or Dinner or enjoy light tapas on sunset paired with a signature llikeas Mai Tai. 24 HOUR IN ROOM DINING - is available to guests, as well as the option for a private culinary experience with an in-suite chef.